Selling eBooks is the perfect way to turn your passions into a paycheck. Grow your business, advertise, optimize for SEO, and build a stylish, attention-grabbing store. With Selz, you get the highest profit margins from your product. No risk and no credit card required. 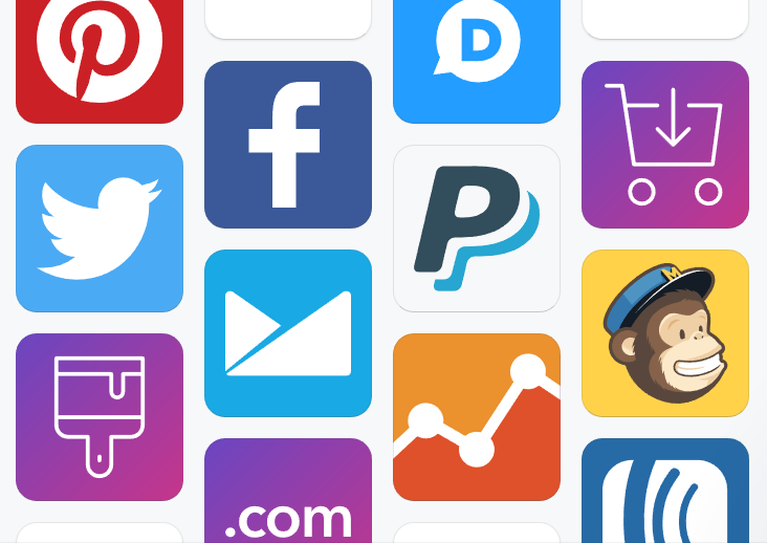 Sell from your existing site, social media, or a new Selz store with your custom URL. Buy buttons and widgets let you list your products wherever you have an online presence. Our professionally designed themes are intuitive to personalize with zero coding or design experience necessary. Selz offers payment processing, digital fulfillment, and customer relationship management, so you can focus on what matters- the product. Write and sell eBooks online the right way. We're with you every step of the way, from crafting your eBook to selling and growing your business. Check out our guides to creating your eBook, developing a solid workflow, and getting your product out there. A unique online store doesn't just build your brand when you sell eBooks online- it also brings in the highest profit per sale. Don’t let a marketplace take 30% for hosting your product. Sell independent. Transaction fees with Selz are never higher than 2%, and on the Pro Plan, they are entirely non-existent. Compare this to platforms like Amazon Direct Publishing, where you only receive 70% of the retail price of your eBook. Instead, stand out from the crowd with a unique store. Use SEO and content to build a presence on search engines like Google and Bing, and build consistent backlinks to your selling pages. Want to learn more about the benefits of selling direct? Check out this eye-opening article by author Laura Powers. We care about the security of your products. Selz is built to make sure that you have ultimate control with 21st century tools. Stamping and watermarking is a great way to prevent file sharing. PDF stamping with Selz means that when your customer buys a PDF from you, Selz automatically stamps every single page with their name and order number, preventing your file from being anonymously duplicated. Setting limits on streaming and downloads gives your customers access to the product while limiting their ability to share it with others. If a customer has issues with the limits you’ve set, you can grant access again in seconds. PDF, mobi, and ePub options let customers seamlessly sync your eBook to their Kindles. Even better, customers can automatically save the download to their DropBox for easy access any time. Selz streamlines the process of optimizing your store for search engines, putting your products in front of more eyes and establishing authority. Regardless of the size of your business, Selz is built to help you stand out online. Our powerful blogging feature allows you to build up valuable content and establish authority, both of which are key when you sell eBooks online. Turning your Wordpress or Blogger site into an eCommerce powerhouse is incredibly simple and it only takes a couple minutes. There are a ton of different ways to make it work, depending on your needs. 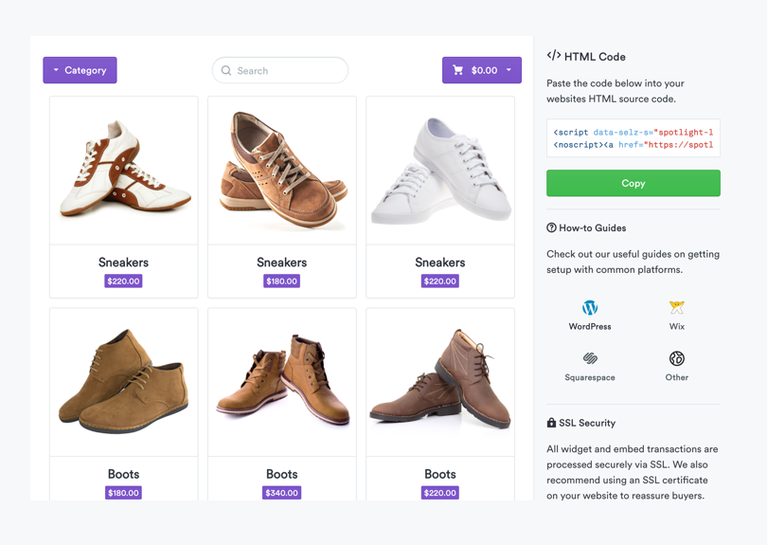 Build product widgets and buy buttons in Selz and copy the html code over, or embed your entire store in seconds. The Selz Wordpress Plugin is rated 5 stars and is one of the best ways to expand your brand across the web. Don't already have a blog? 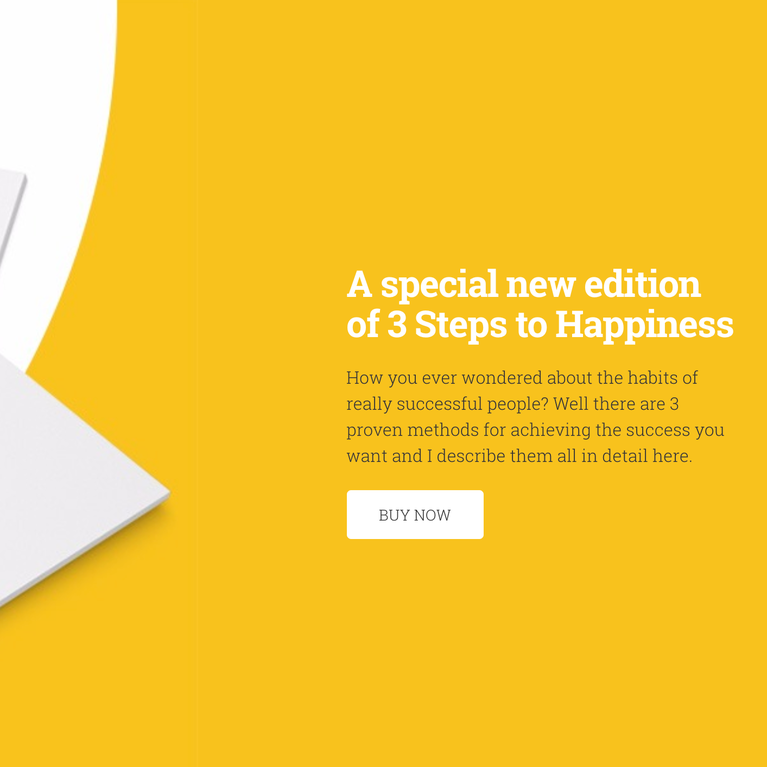 Start a new one on your Selz store! It's a great tool to drive traffic to your site and build your audience. Register your domain name through Selz or bring an existing domain name with you when you start with us. Promote your online brand and build credibility with customers through a single hub for your business. Professional checkout makes converting potential buyers into paying customers a snap. Establish trust and safely, accurately process transactions with Selz. 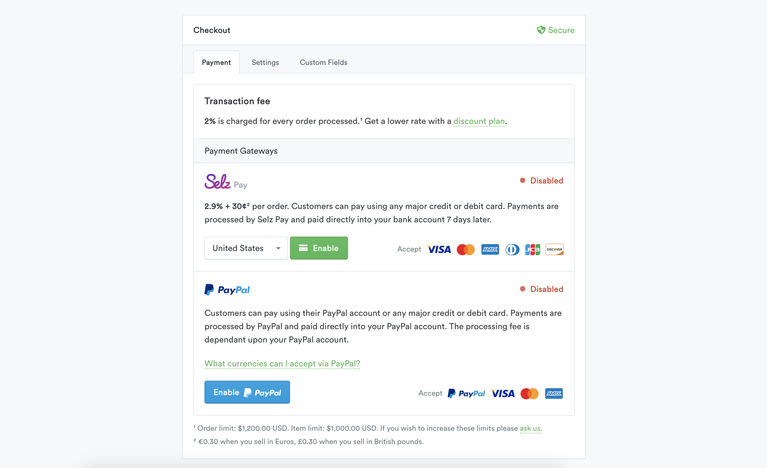 All transactions and credit card information on Selz checkout pages is protected with industry standard security, including encryption and SSL security. The Selz platform is also PCI compliant. Not only that, but Selz offers abandoned cart emails for Standard and Pro plans. Remind potential customers to complete their transactions for a jump in sales of up to 20%. What are your biggest sources of traffic? 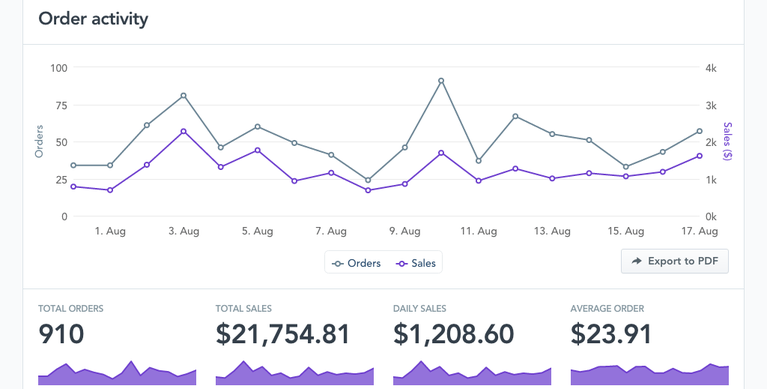 When do you see spikes in sales? 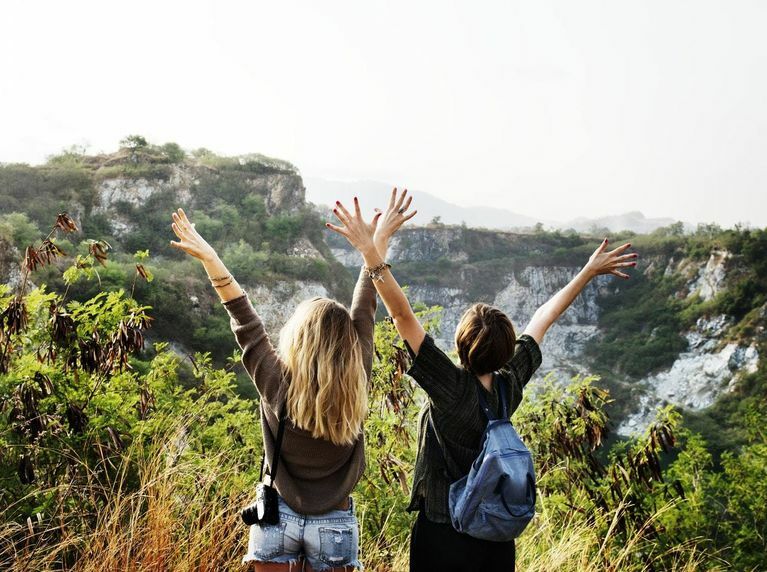 With Selz, you never have to fly blind. Along with our powerful dashboard, integrations with Google Analytics and Bing help you track your growth. Whether it’s email automation, advanced analytics, or campaign monitoring, we’ve got you covered. 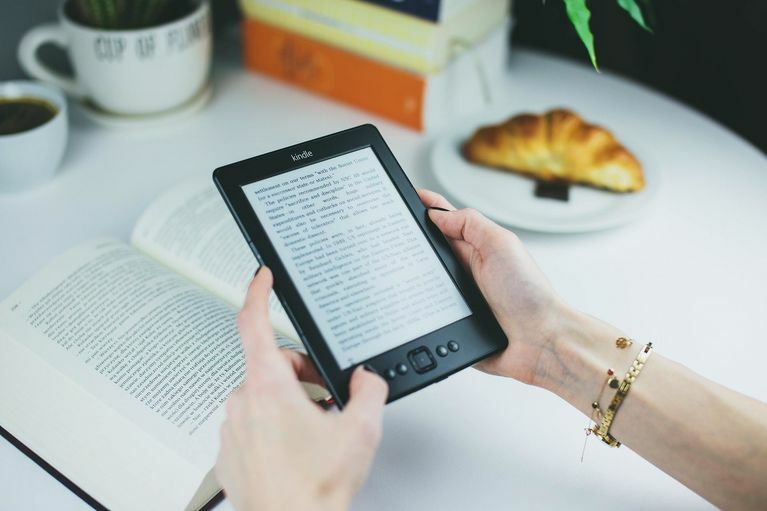 Selz connect to some of the best apps on the web, saving you time, money, and effort when you sell eBooks online. 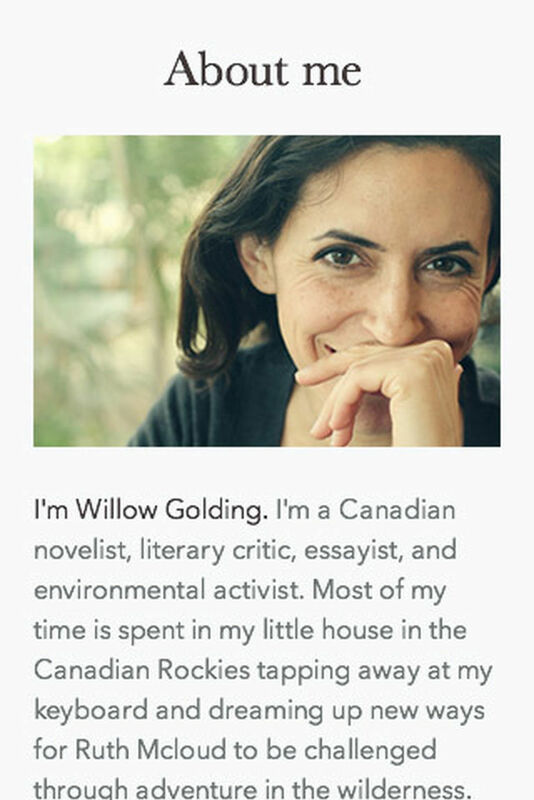 Email automation via MailChimp, ActiveCampaign, or Mad Mimi is a key way to build your list and connect with your audience and sell eBooks online. Quickbooks and Xero make it easy to track payments and keep your financials clear and clean. Yotpo is a great tool for featuring your reviews. By providing social proof to potential buyers, you can increase your conversions and connect more deeply with customers. Did you know the majority of time on retail sites now takes place on mobile devices? In a mobile world, mobile-readiness is key to the survival of a business. 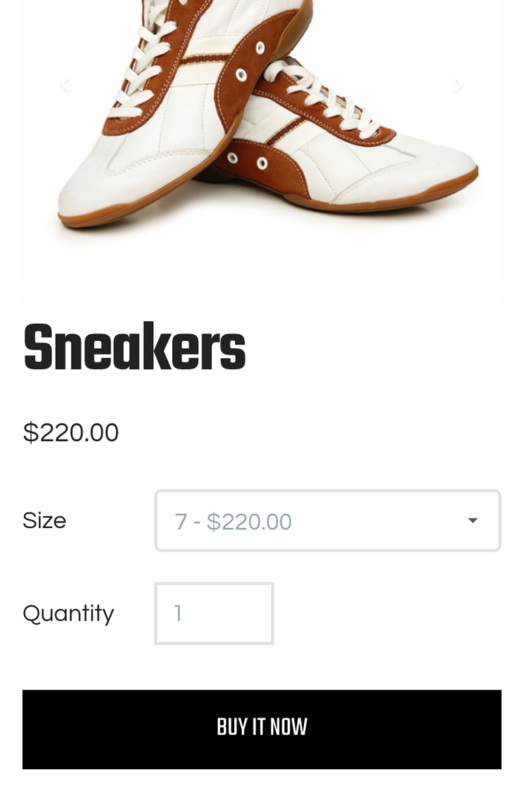 Selz automatically optimizes your store with mobile responsive design so customers can shop on their phones with delivery direct to their Kindle. It doesn't take any work from you, and it cuts out as much friction as possible from the buying process. Unlimited storage, bandwidth, & customers. As you grow, Selz grows with you, with no hidden fees. It’s free to start, and you’ll be amazed by what you can do. Don’t be limited by your platform. Think long-term- how much do you plan to sell? Where will you share your eBooks? Are there other products in the same niche that you could sell eventually? What kind of marketing will you use? Many platforms are easy and cheap to begin with, but over time become less practical. It’s a lot easier to build a stable foundation with the flexibility you’ll need over time than to start with one platform and eventually switch. When you decide to sell eBooks online you know you won’t just work 9-5. Neither does our support team. 24/7 email and live chat support means you’re never alone. Get answers to your questions in minutes from a friendly team invested in your success. 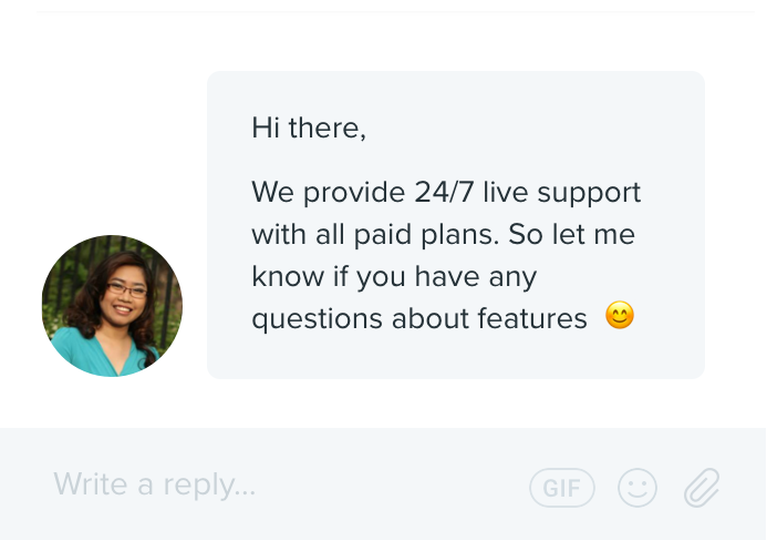 Support doesn’t end with live chat, either. Selz Expert Sessions can supercharge your store over the course of a one-on-one call or screenshare. Whether it’s getting set-up, customizing your store with advanced features, or just asking questions, we’re with you long after you sign up. So how do you sell eBooks online from a personalized store? Remember that selling online is a visual process, even though the final product is designed to be read. 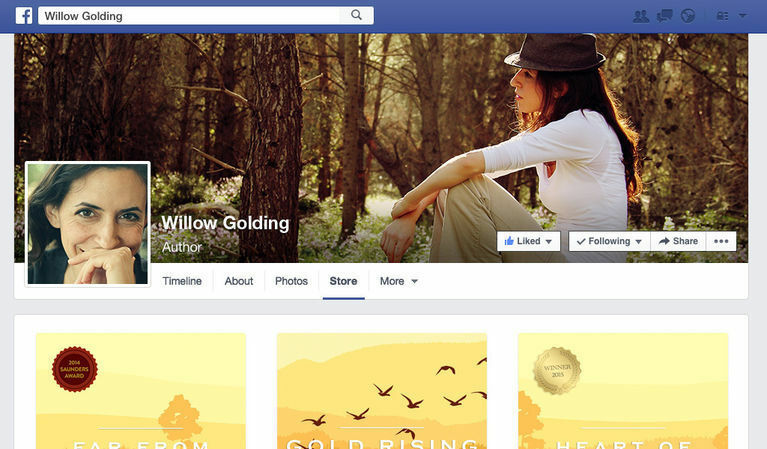 Consider working with a freelancer to create an eye-catching front cover. Keep in mind that visual elements should be 300 dpi. From there, build hype by connecting with your following, growing your blog, and guest posting around the internet. Consider reaching out to writers in your niche to request reviews. Use post-purchase redirects and email campaigns to ask happy customers to share their feedback. Consider offering a discount code or a free item to these customers. Over time, you can expand your niche and bring in new customers with a broader range of product types. Consider offering webinars, learning resources, or even branded merchandise. The process will take time, but Selz is here to streamline day-to-day operations to you can focus on perfecting your product and connecting with your audience.